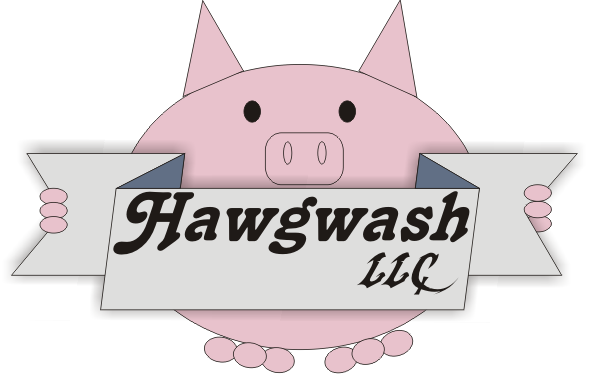 Hawgwash, LLC offers a premier Mobile Detailing service for the discerning customer. Our emphasis is on water conservation while providing your car the ultimate in vehicle protection. We use cutting-edge Waterless Technology products to clean your vehicle so there is no mess, no puddles, no over-spray and therefore no need to move your vehicle when we come to clean it. You can keep your car in your covered parking spot, and we will be able to detail it with no problems. Our Waterless Technology products lubricate the surface of your vehicle, protecting it from the dust and dirt particles that are already sitting on the paint. Once we have completed detailing your car, you will notice an exceptional shine and a reduction of feather-scratches. We will travel to where your vehicle is located so that we can clean, polish and protect your vehicle without using any water. You can remain in the comfort of your home, office, or any other location while our professional staff cleans, seals and protects your vehicle from the harmful effects of the elements. 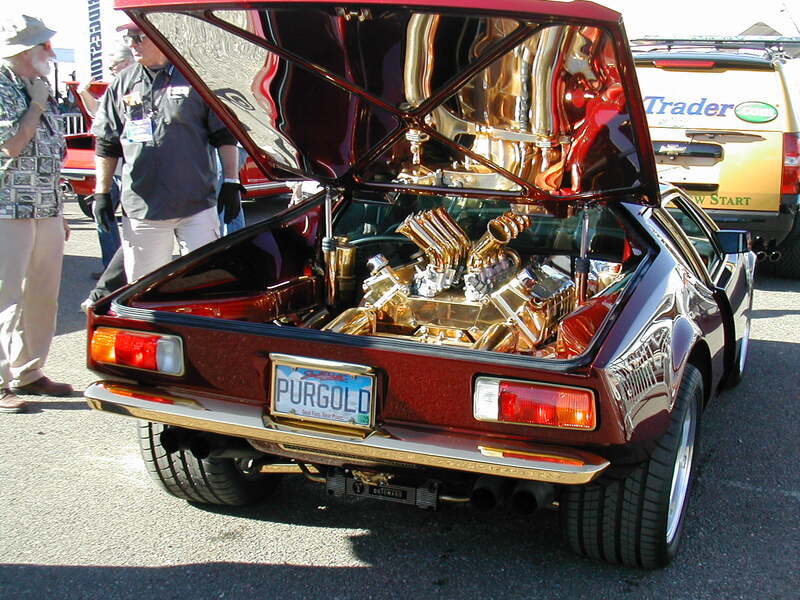 We will clean, polish and protect your Car, Truck, Recreational Vehicle, Motorcycle, or boat. All you need to do is to e-mail us for your initial desired appointment time and location. We will respond to your e-mail within 24 hours with a confirmation. We also carry a complete line of Waterless Technology Products for personal use and for use in between our detailing appointments. Copyright (c) 2009 Hawgwash, LLC. All rights reserved.